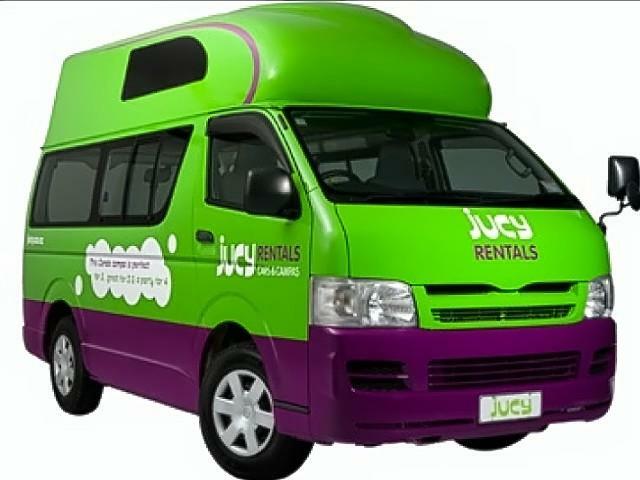 The Jucy depot in Gold Coast is in McLean Street, which is about 2.6 km approx. from the International Airport and around 28 km approx. from the City Centre. 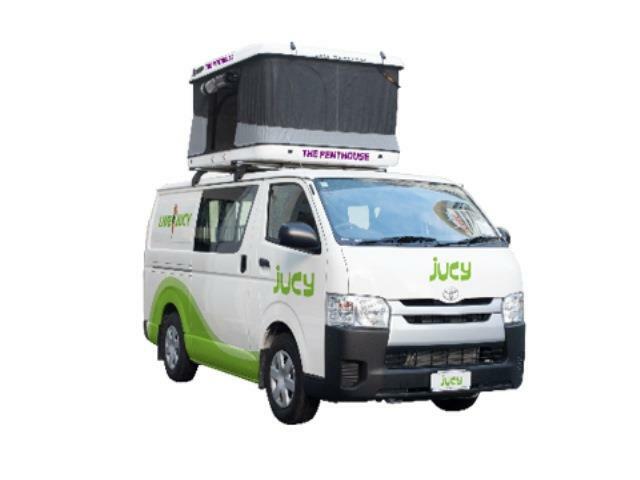 Book your Jucy campervan rental in Gold Coast through Camper Travel. Low Rates, Best Price Guaranteed. Specials and discounts all in. Long and Short Term Hires. Closed on Christmas Day – no pickups or returns available. 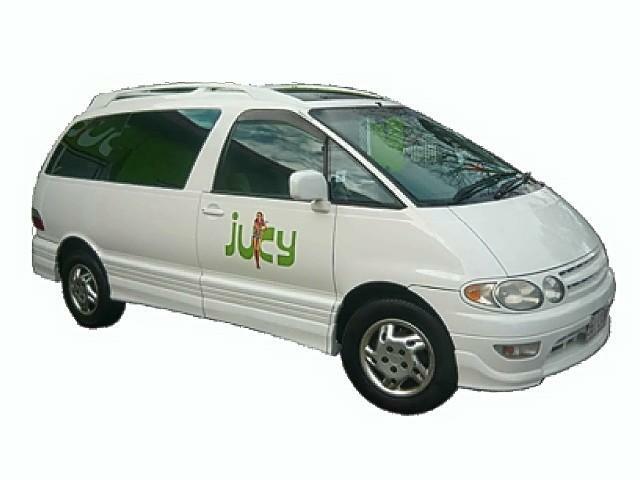 Vehicle pick up and return must be one hour before closing time. A late fee of $100 may apply.